Carpet and rug have their common advantages. They are used to beautify a room. They are purchased to provide additional warmth. 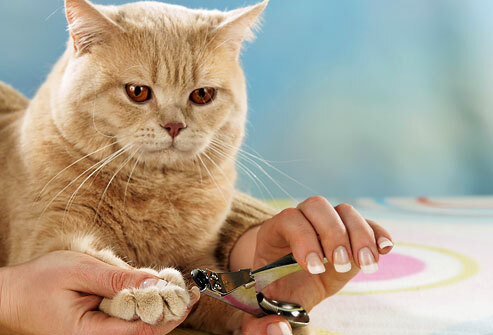 But there are also drawbacks that can give you a bit of an uneasy feeling. The stains can call for your time. You may need more than 5 minutes to get rid of that stain! Another problem with carpet is odor. No one can bear to smell that foul odor that occurs in the room. It can really make your day a busy one. Such problems in carpets and rugs are common. You really need to take care of your carpet to be able to last longer. There are different effective ways to clean a carpet or rug. Here are the options to consider. The first and most basic defense against dust, dirt, and other particles is vacuuming. You need to always vacuum your carpet to keep it clean and looking good. This is one maintenance of every homeowner with a carpet. This method is commonly known as steam cleaning. It requires a particular cleaning system that you can buy in any local store at an affordable price. This works if you inject a cleaning solution and pull dirty mixture back into the device. Be very careful in using this as it tends to overly wet the carpet. It can bring damage, such as discoloration, odor, and shrinkage. Another carpet cleaning method is dry extraction. This is not wetting the carpet, but placing a dry absorbent compound over it, and then vacuum afterwards. This is more expensive than steamers, but more effective, so any difference with the cost is worth paying for. This is more recommended for a large sized carpet or with heavy traffic. If buying a dry or steam cleaner seems not ideal for you due to tight budget or other reason, there is another option. You can rent a carpet cleaner from any company that offers them. You can find one at a local grocery store, a carpet cleaning service provider, or a rental center of various home equipment. Anyhow, this is just a suggestion if you do not have the plan to purchase a new cleaning device. 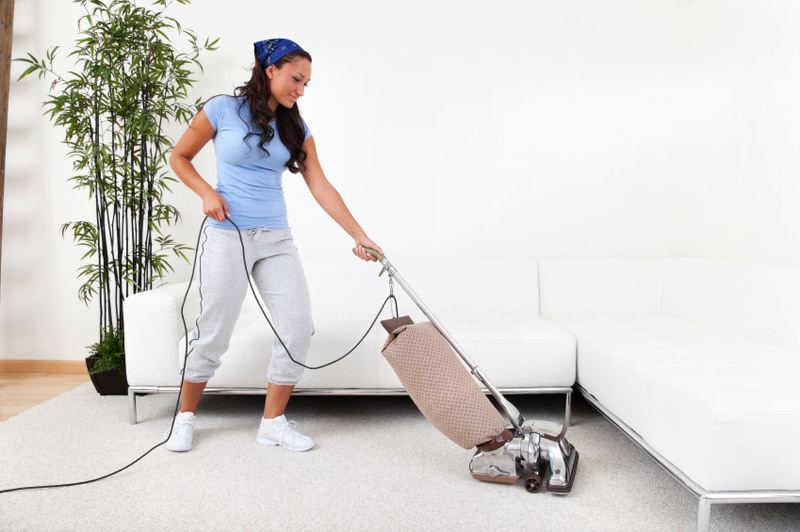 If in case you do not have time or the mess is big enough for you to clean on your own, hiring professional carpet cleaners can be your best option. You may a bit more for the service charge, but the end result is satisfying. 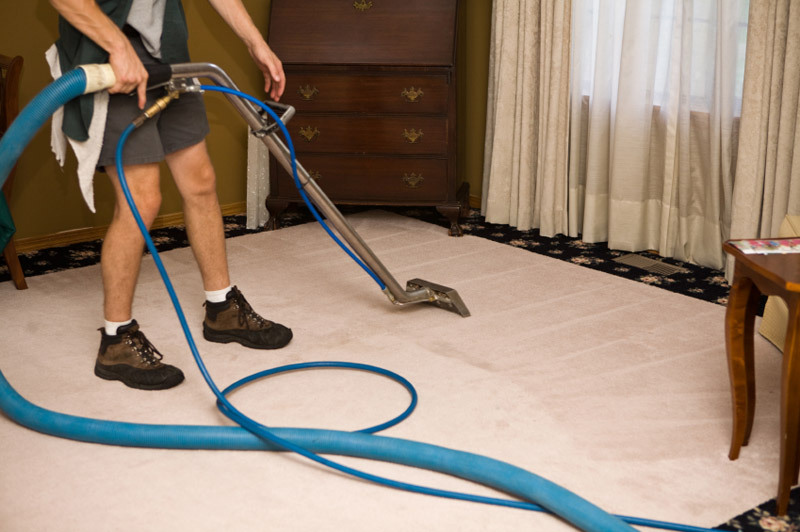 You can rely on the work services provided by a company that offer carpet cleaning. They have the right methods and intensive techniques to make sure your carpet or rug is thoroughly cleaned. There are two ways to remember regarding carpet cleaning. First of all, it is your duty and responsibility to take care of your carpet. Regular maintenance is a must, which means you vacuum daily as much as possible, and remove stain and odor whenever there is present. The second important thing is to have your carpet or rug be cleaned by a professional company once a month or every after two weeks. The combination of both is a secret key toward keeping carpet long lasting.